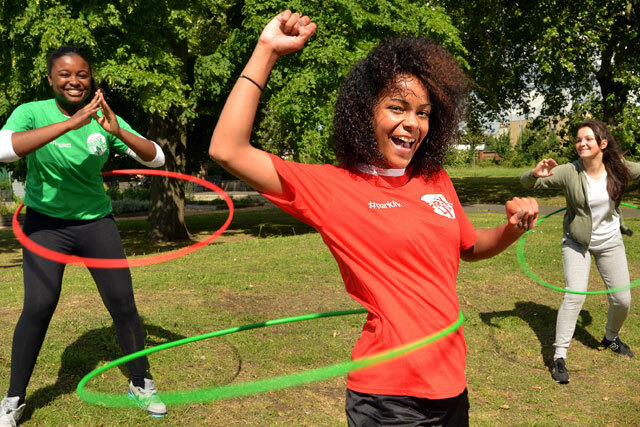 Coca-Cola GB today launches a long-term programme of physical activity in parks across the UK, with the aim of getting a million people "active" by 2020. The soft-drinks giant is ploughing £20m-worth of investment into physical activity schemes over the next six years, starting with the Coca-Cola Zero ParkLives initiative, which will involve organised activity in more than 70 local parks. Kicking off in Birmingham this week, the ParkLives scheme is being delivered in partnership with local authorities and will launch in Newcastle and London later this year. Coke claims the new initiative is part of its commitment to tackling the global issue of obesity by offering people a greater choice of drinks and by promoting physical activity. ParkLives will expand year on year and hopes to engage a cross-section of local communities in its structured sessions, as well as its informal activity on offer. Jon Woods, general manager of Coca-Cola GB, said: "It’s widely acknowledged that leading an active lifestyle is one of the most important things we can all do to increase our overall health and happiness – after all, the more you move, the happier you feel. We’re thrilled to be working with local councils to deliver Coca-Cola Zero ParkLives. "We know that cost is a barrier to participation, so we hope that the free programme of activities will inspire local people to enjoy getting active a bit more and come together with friends and family in their local parks. "We will expand the programme in the years ahead to provide more people in more cities with the opportunity to get moving and have fun."